Omuramba Day Theatre was founded in February 2012. Our vision is to create an awareness of affordable and accessible health care in a facility where no overnight stay is required. 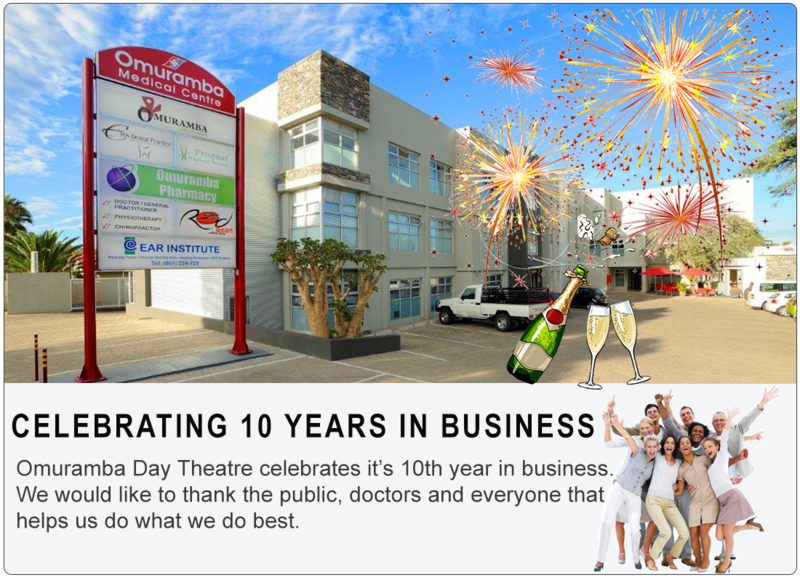 Omuramba Day Theatre offers a comfortable, clean and safe environment where patients are taken care of by trained, professional staff members and procedures are performed by skilled specialists. All health care professionals working at the theatre are registered with the Health Professionals Council of Namibia. The facility is a member of NAMAF (Namibian Association of Medical Aid Funds) and is also registered at the Ministry of Health and Social Services. We strive to provide exceptional service to physicians, patients and partners by not only meeting their needs but where possible, exceeding their expectations. 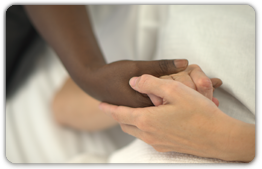 We honor the individual needs of each person by showing compassion and sensitivity for any concerns, problems or pain. 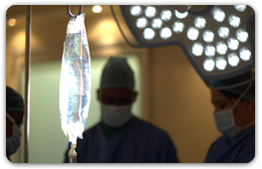 We stay focused on our core mission to function as a day theatre and are committed to operating responsibly in terms of our clients’ financial needs without compromising on the quality of the care they receive. We believe that through partnership and teamwork we can best serve and care for each patient, physician and stakeholder.